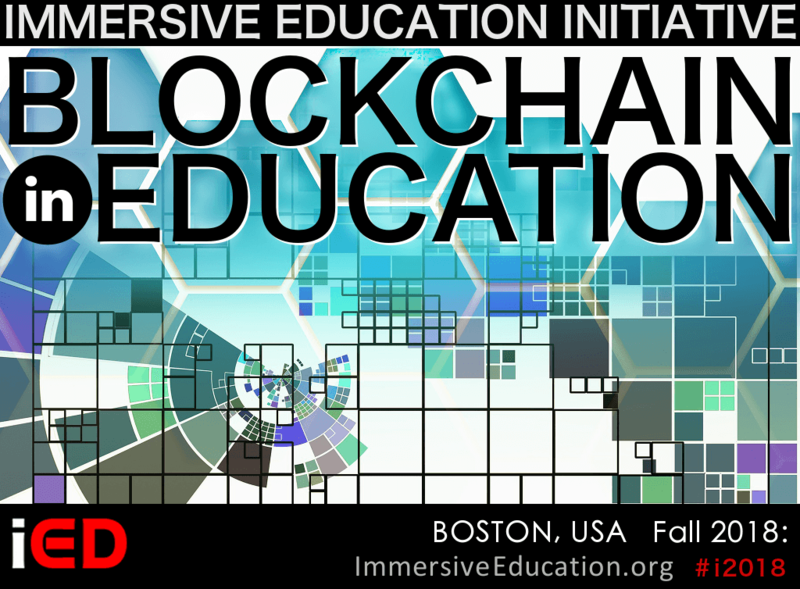 World's experts in immersion and immersive technologies convene in Colorado USA this August. 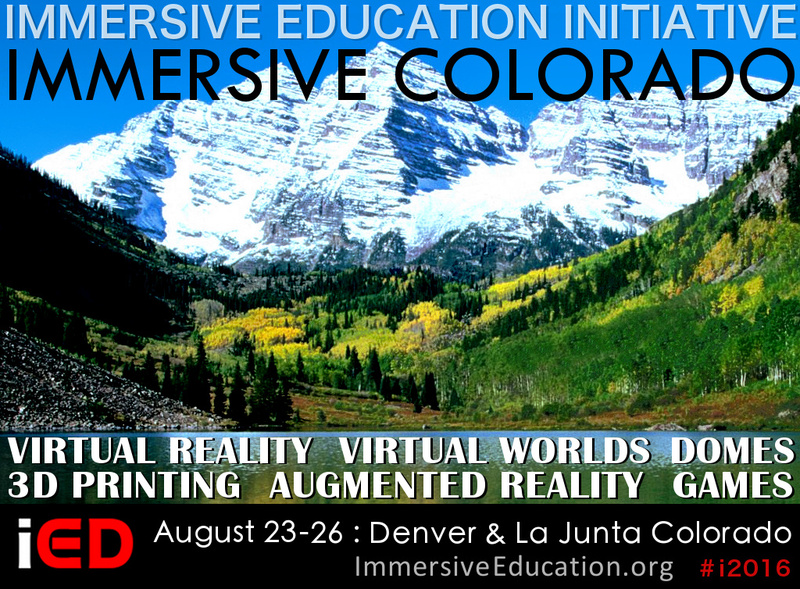 The Immersive Education Initiative today issued the official Call for Participation (CfP) for Immersive Colorado. Teachers, trainers, health/safety experts, researchers, developers, exhibitors, students and end users are invited to respond to the call. Immersive Colorado will address the personal, cultural and educational impact of immersive technologies such as Virtual Reality (VR), Augmented Reality (AR), telepresence, simulations, learning games, immersive teaching and immersive learning systems, and fully immersive environments such as caves, domes and planetariums. The conference runs from the evening of August 23 through August 26 in collaboration with the United States Department of the Interior (DOI) in celebration of the 100th anniversary of the USA National Park Service (NPS). The event, which is open to the public, includes a series of hands-on Virtual Reality (VR) workshops during which attendees will create their very own VR experiences while touring stunning Colorado landmarks such as Garden of the Gods, Pikes Peak mountain and historic Bent's Old Fort. Speakers at previous events have included United Nations, NASA, Harvard University, Smithsonian Institution, Massachusetts Institute of Technology (MIT), Walt Disney Animation Studios, Google, Microsoft, Intel, United States Department of the Interior (DOI) National Park Service, Stanford University, USC, UCLA, and other world-class organizations and academic institutions. The conference features a unique format that spans two locations in Colorado: Denver and La Junta. The Denver Museum of Nature and Science will host the Denver conference sessions on August 23rd and 24th. The conference begins with an opening reception and series of welcoming talks in the museum's planetarium on the evening of August 23rd, with conference sessions occurring at the museum the following day. On August 25th the USA National Park Service will host a special conference social event in the evening at historic Bent's Old Fort in La Junta, while Otero Jr. College will host conference sessions in La Junta during the day on August 25th and August 26th. Transportation from Denver to La Junta on August 25th, the return trip on August 27th, and the Virtual Reality workshops that are conducted at Colorado landmarks along the way are included with the conference registration fee for which all speakers and presenters receive a discount. 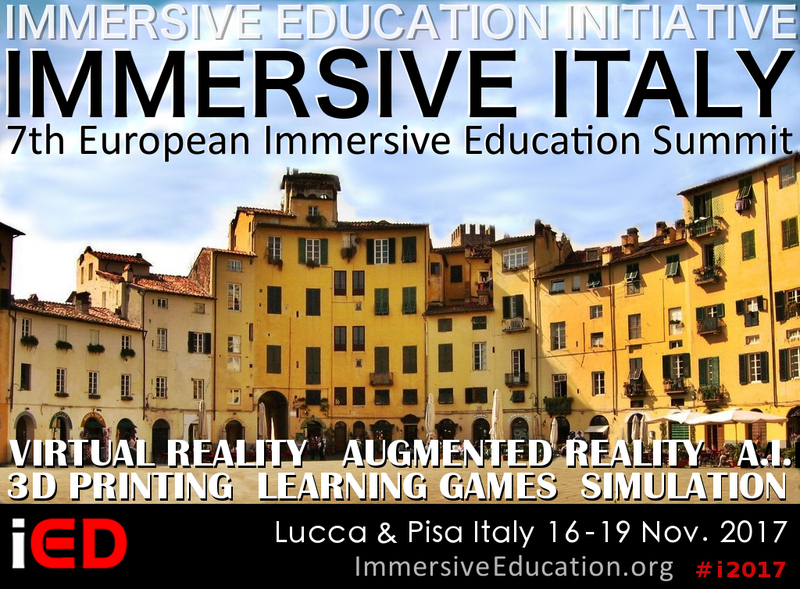 A personal Immersive Education Google Cardboard VR headset is also provided to all speakers, presenters and attendees. During the conference speakers, presenters and attendees are invited to "cut the virtual ribbon" on Immersive Bent's Fort, officially opening the Minecraft rendition of the historic fort to teachers, students and the general public. 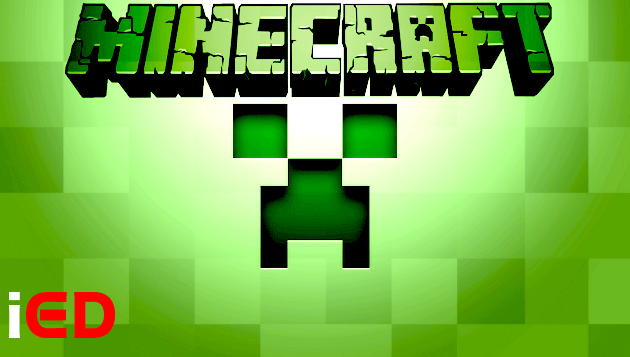 Participants will receive hands-on Minecraft training in advance of the ribbon cutting ceremony.